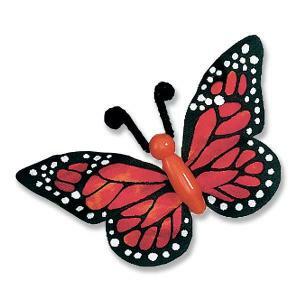 Beautify Your Classroom With Brilliant Bugs! 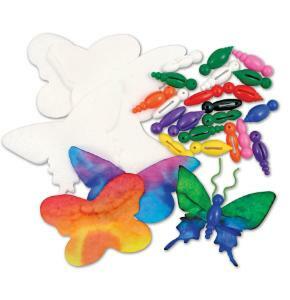 This complete kit features Bug Bodies, pre-cut Color Diffusing Paper wings and antennae to make gorgeous bugs! Color the wings with watercolor paint or markers, and then spray with warm water. Watch the colors blend into unique designs! 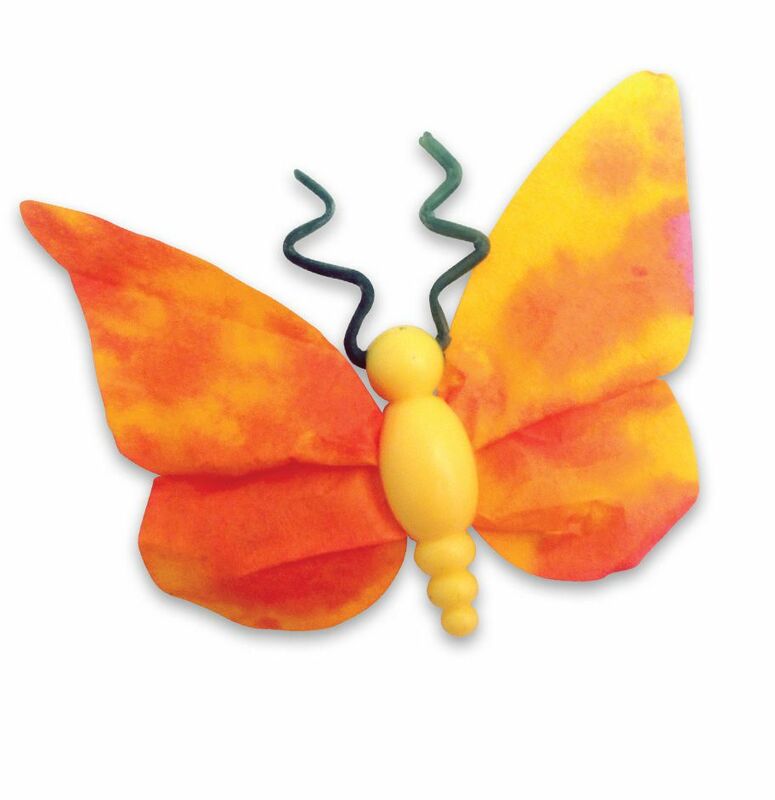 Once the wings are dry, fold and thread them through the slot in the bug body. Fluff out the wings on either side. 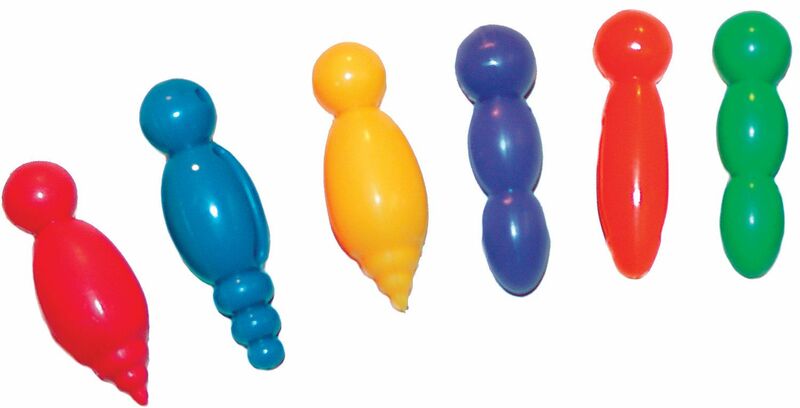 For the finishing touch, thread the antenna through the head. Attach a chenille stem through the body to turn the bug into a beautiful bracelet or hair bow! Includes: 75 Bug Bodies 3/4 x 2" (2 x 5 cm), Color Diffusing wings, antennae and guide.